Why not use an interstate backloading company when moving to Sydney? 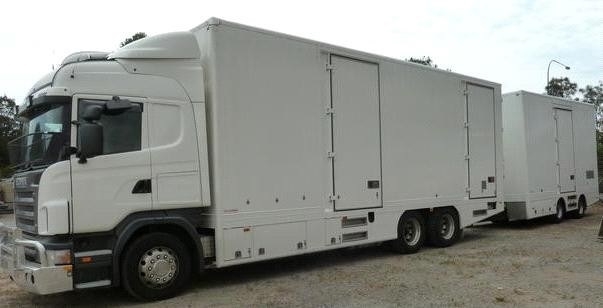 The Backloading Company are perfect to use for any home or office move to Sydney. They can move you from Anywhere in Australia Including weekly moves to Sydney from Brisbane, Adelaide, Melbourne, Perth, Canberra and Hobart. Moving to Sydney Doesn’t have to be hard. Using a professional backloading company like The Backloading Company can do it all for you. That not only includes experienced Sydney removalists and movers but also great up to date customer service on any Sydney move you can think of. 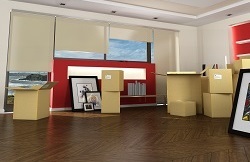 Covering all home and office furniture moves to Sydney. There are plenty of reasons to move to Sydney. Plenty of work, activities and weekend adventures going on in Sydney New South wales. Every day be a new experience if you choose to explore the beautiful eastern part of New South Wales including Sydney. You will not regret moving to Sydney and the Backloading Company can make it all happen for you. They will move any type of furniture along with all your goods to Sydney from virtually anywhere in Australia. Simply fill out an online Sydney moving quote form or call the office for your free Sydney moving quote. Pretty much anything you want moved from one home to another. Or if you are shifting business from somewhere in Australia to Sydney, The Backloading Company have the capability to make that happen. 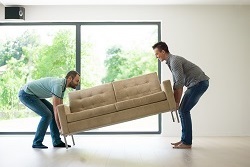 Industry leading furniture moving specialists using experienced Sydney removalists. The process all starts with establishing contact. 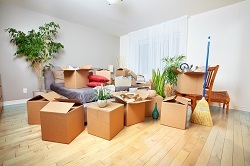 Backloading Company provide moving service to Sydney from all states in Australia. More info about each location can be found on our websites home page. Select the state you are moving from and find a town or city you are planning to move from to Sydney. You will also need to establish an inventory list that will help determine the cost and availability of your move to Sydney. Once you are happy with he cost and time frame, you can book your Sydney move in with Backloading Company and the rest is up to us. What is Sydney All About? With a population now of over 5 million. Sydney has become an established city in it’s own right. As the capital city of New south Wales, Sydney is also Australia’s most populated city with about 650 suburbs within the metropolitan area. These areas sprawl about 70km to the west, 40km to the north and 60km to the south. Sydney is an extremely diverse city with 48% identifying as no religion, 16% Buddhism, 14% Catholic, 4.7% Anglican, 2.4% Hinduism, 2.3% Christian, 1.8% Presbyterian and reformed, 1.8% Uniting Church, 1.6% Islam. There is plenty of other resources to about Sydney and you can find some of them on the internet including. The History of Sydney, Top 10 Things to do in Sydney, Sydney visitor information, Sydney General Information.